TaKeTiNa.6. 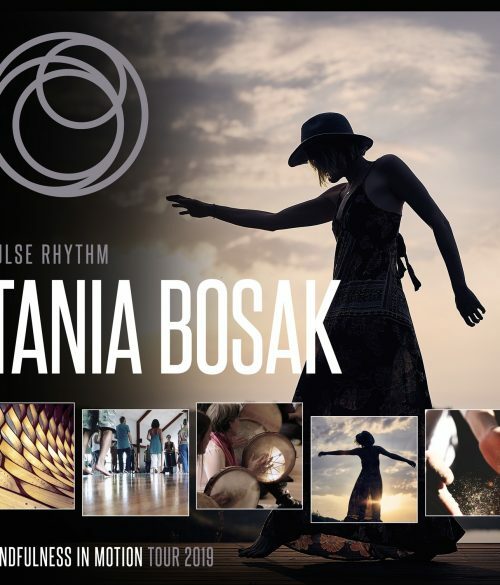 A 6 hour non-stop TaKeTiNa Rhythm journey with Master teacher Tania Bosak Advanced teacher Simone Sivaraman and actor/ bodyworker, Chad Beckett. TaKeTiNa.6. Is a unique format created by Tania Bosak after more than 20 years TaKeTiNa practice. 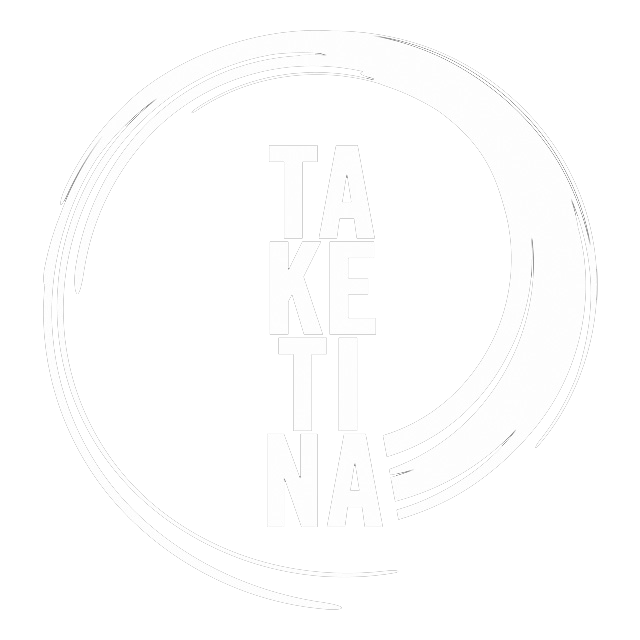 TaKeTiNa – Rhythm for rejuvenation, deep rest and lasting change. A 6-hour nonstop rhythm and meditation experience.